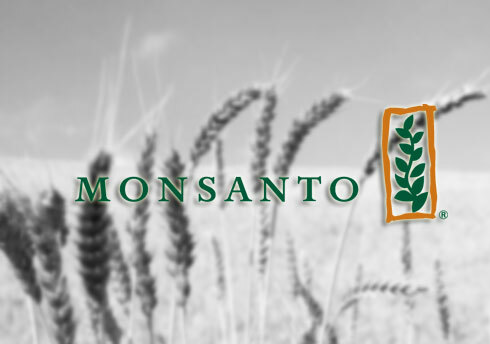 A multinational agrochemical and agricultural biotechnology corporation, Monsanto is the world’s largest seed company, accounting for one-quarter of the global proprietary seed market. Monsanto field teams often visit farms (in this case cotton farms) that use their seeds to track how the crops are doing. Access to the cloud is unavailable when in the fields. Pulsar has been improving inspectors’ efficiency by letting them capture information (including pictures) about growth and yields, as well as diseases and pest information, and log them in the system onsite. Pulsar has an ample pool of customization and configuration as per client’s needs. For instance, we were able to develop and deploy custom HTML forms to follow the workflow defined by our teams. Overall, I found Luminix team quite responsive, and very much welcoming of changes we suggested. The best part of our collaboration has been their due diligence in understanding our needs in detail, and delivering improvements in timely fashion.